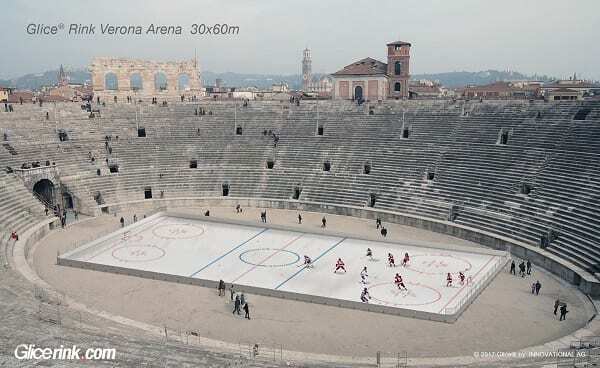 Want to see what the future of ice sports looks like? 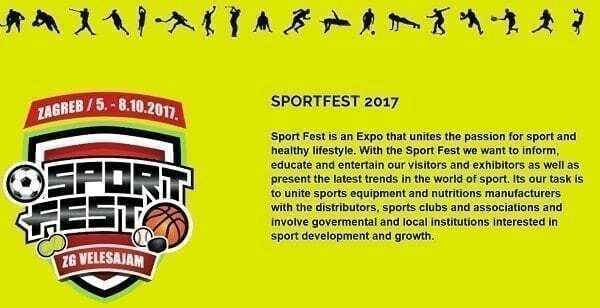 Stop by our booth at Sportfest 2017 in Croatia’s capital Zagreb and try out a Glice® synthetic ice rink for yourself! 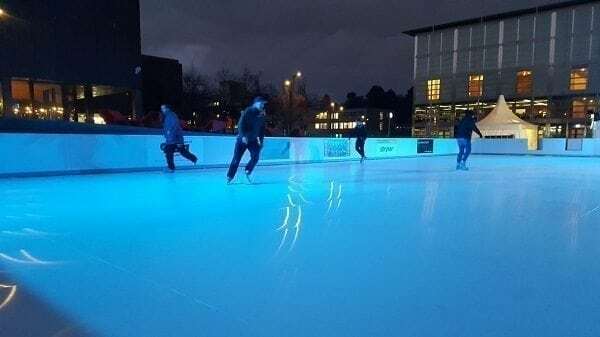 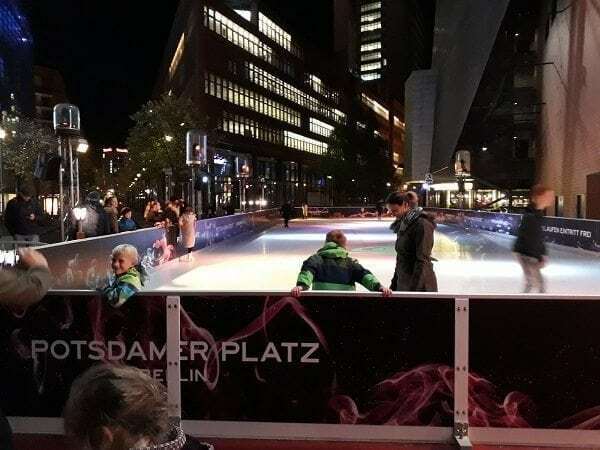 Glice® is the industry leading manufacturer of synthetic ice rinks, which allow for ice skating, ice hockey and Eisstock curling anywhere, anytime regardless of season, climate and location.